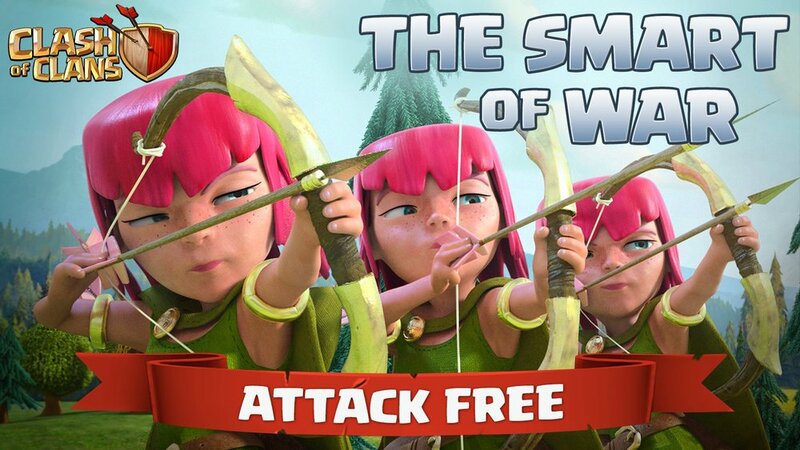 Clash of Clans is one of the most popular mobile games of all time and designing for it presents a fierce challenge. When designing for Clash I always try to keep my work as close as I can to the spirit of the game. 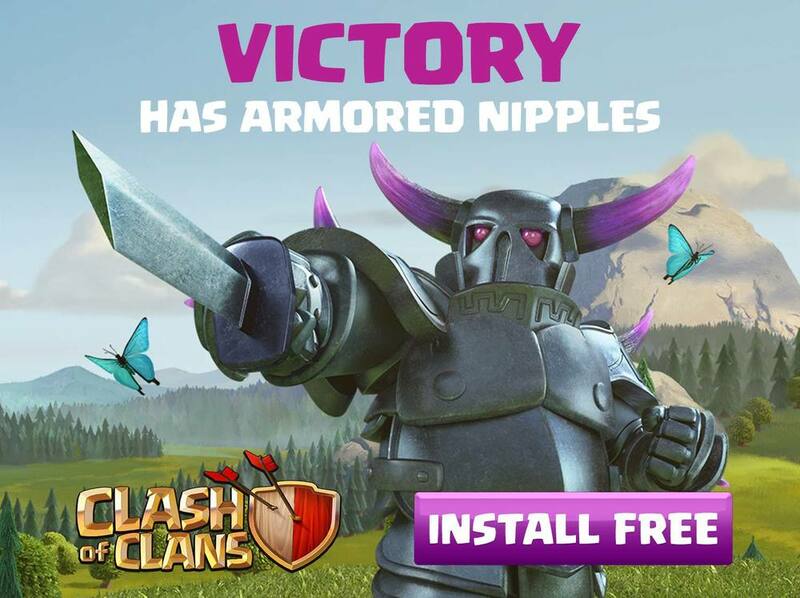 We came to the realization early on that you can never make an ad just to attract new users, you always have keep the Clash community in the back of your mind. We pepper our work with small nods and winks to the existing community. We strive to not only make designs that work well as ads but are also just awesome to look at.